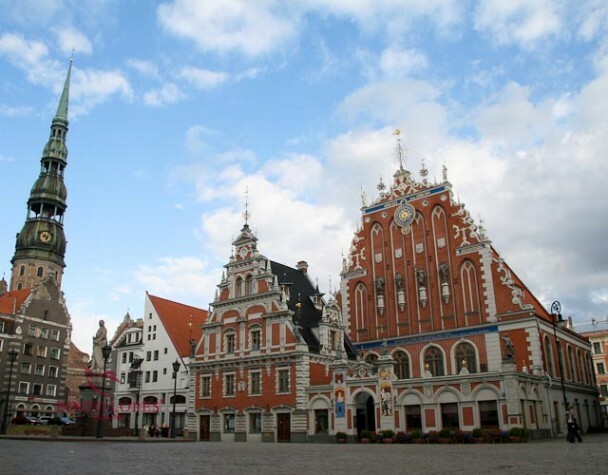 Make sure you know where you‘re going – read a little about Riga travel ideas and scroll down to see the tours to Riga. 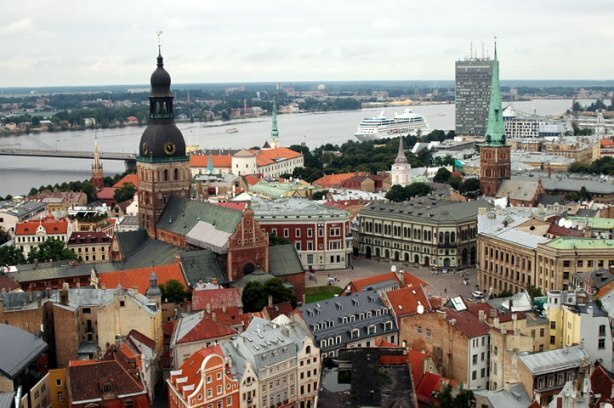 Situated at the mouth of river Daugava on the shores of the Baltic Sea Latvia‘a capital Riga dates back to 1201 when it was founded by Albert, Bishop of Riga. And although that is the official date of the foundation of Riga, Latvians tend to tell the legend of the Big Christopher as the beginning of their capital’s history. TOUR OF RIGA OLD TOWN. Walking around in the Old Town of Riga will take you to different centuries, starting from the Riga Castle which is one of the oldest buildings in Riga and visiting the Dome Cathedral which was built by Albert of Riga in the 13th century. 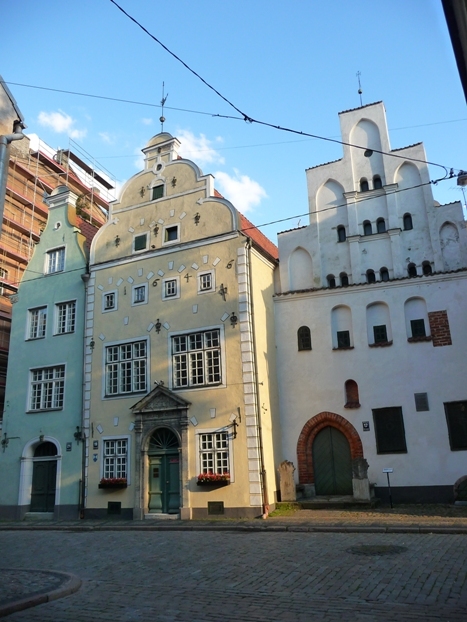 You will also see the houses of different merchant guilds from medieval times since Riga was one of the members of Hanseatic League. 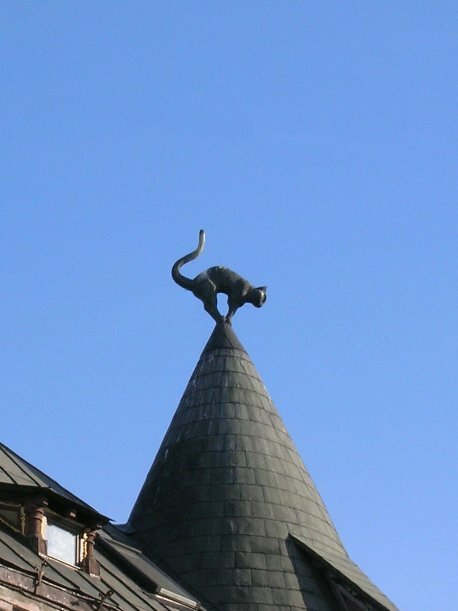 And it is not only the guild houses that are worth hearing about – look up to one of the buildings in front of the Great Guild and find out why it has cats on top of it. 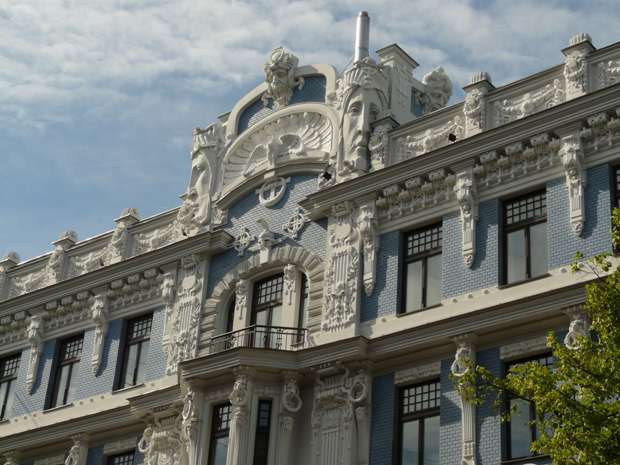 Just a short walk away from there the most beautiful Art Nouveau buildings from the turn of the twentieth century will clearly show you one of the reasons why the historical centre of Riga is a UNESCO World Heritage Site. RIGA AT NIGHT. There definitely are many more places from the old times that you will see during your tour but do not forget to also take a look at Riga after dark. Take an elevator to go up to the Skyline bar for a drink and enjoy the best view of the city at night from the 26th floor! If you start your tour in Riga, you can easily reach it by plane from anywhere in Europe and the rest of the world. Walking distances in the city are short and convenient, and other places of interest in Latvia are just a short ride away. Scroll down to see the tours to Riga!